Again today! 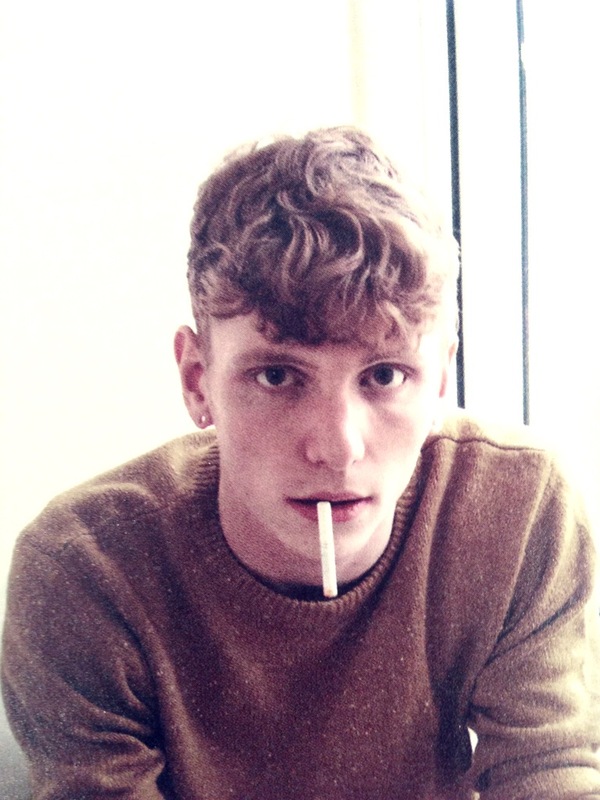 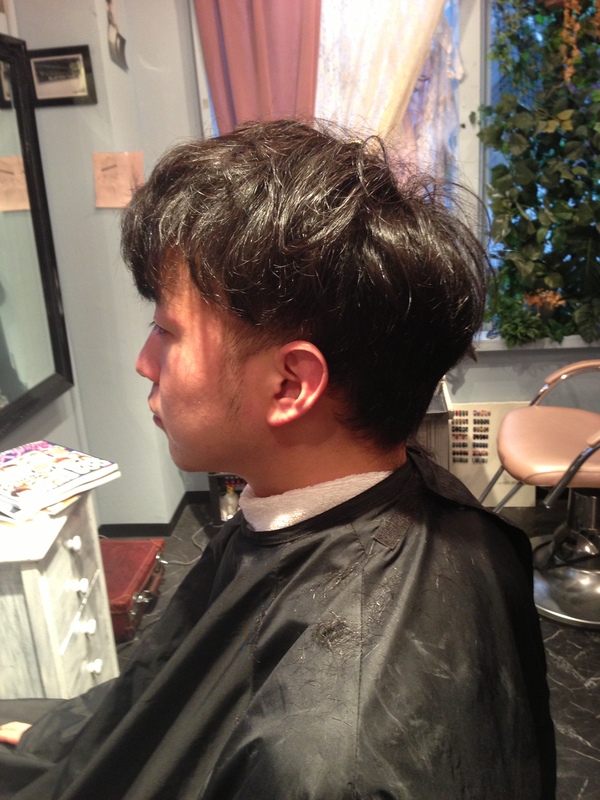 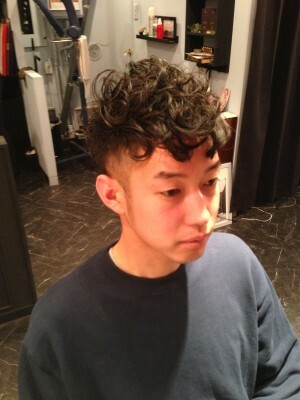 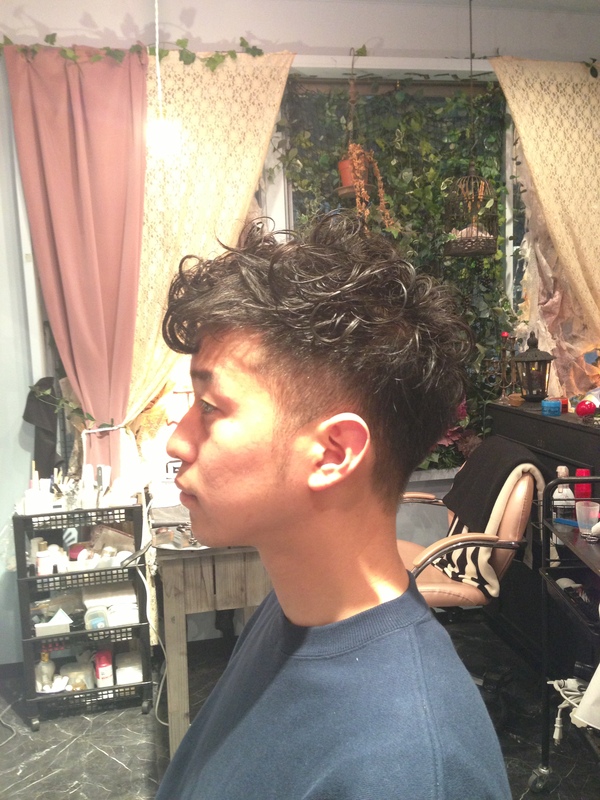 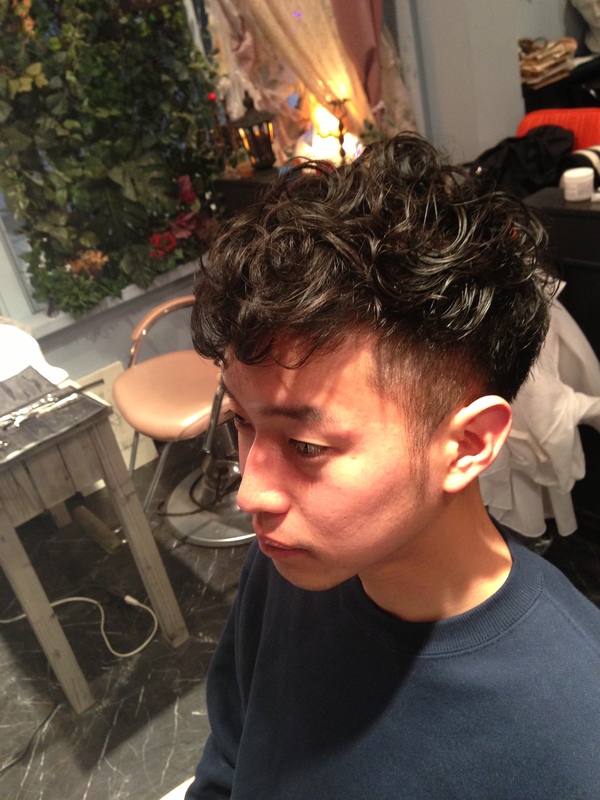 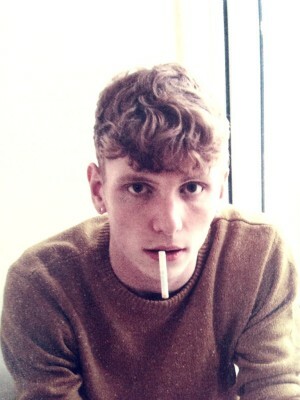 I want to introduce men`s hair style.hair image`s this one.I gave a perm his hair !You can see his hair style before and after.That`s cool! 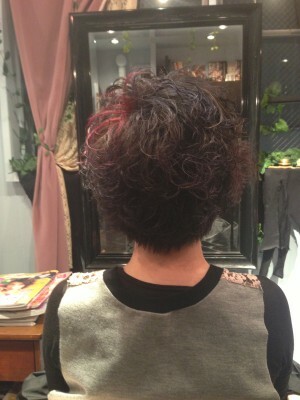 I want to introduce next style that I dyed her hair with redorange,pinkpearl and black. 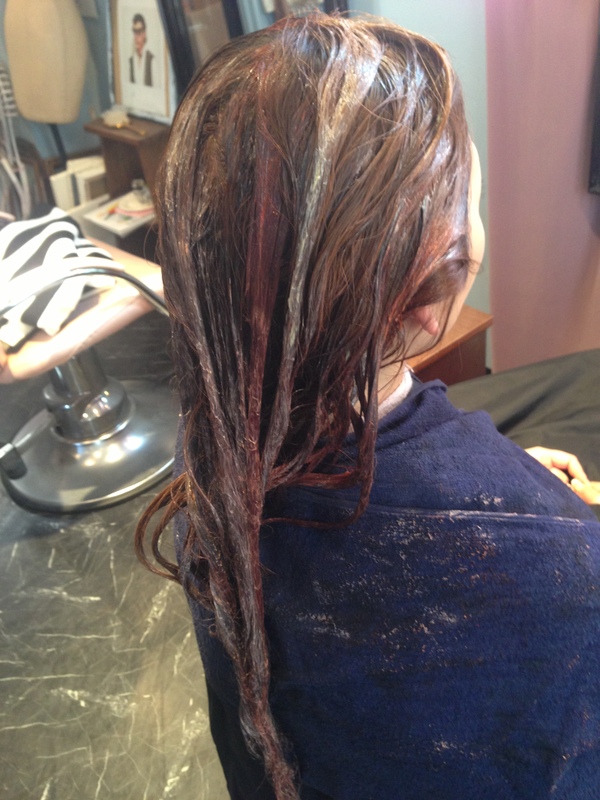 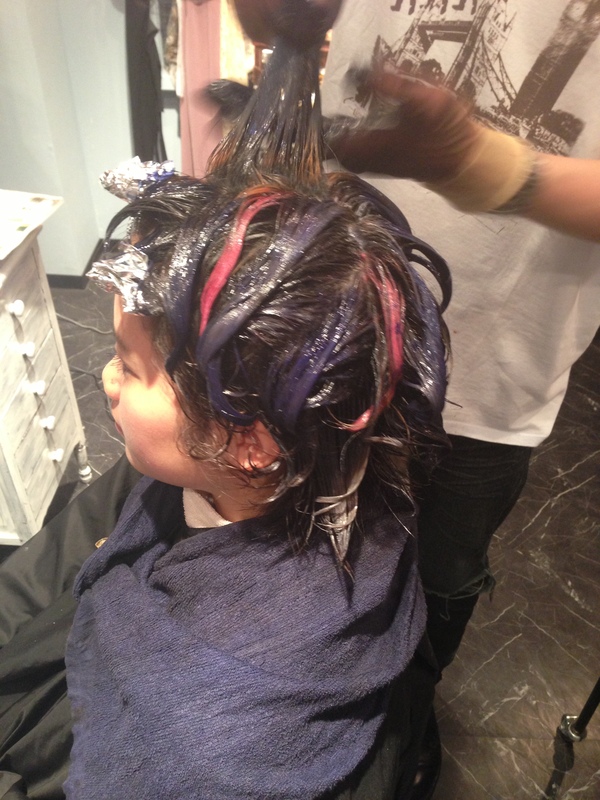 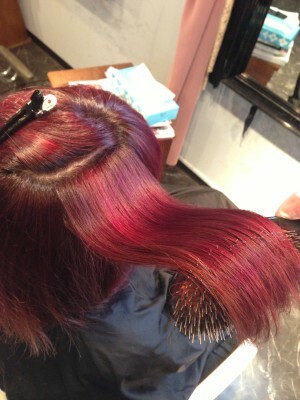 It’s spling hair color!! 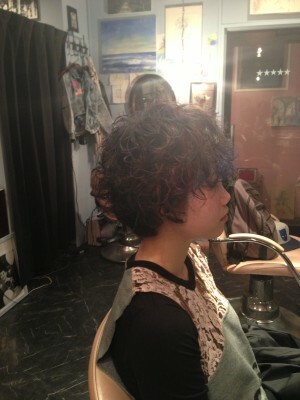 so beautyfull color!! 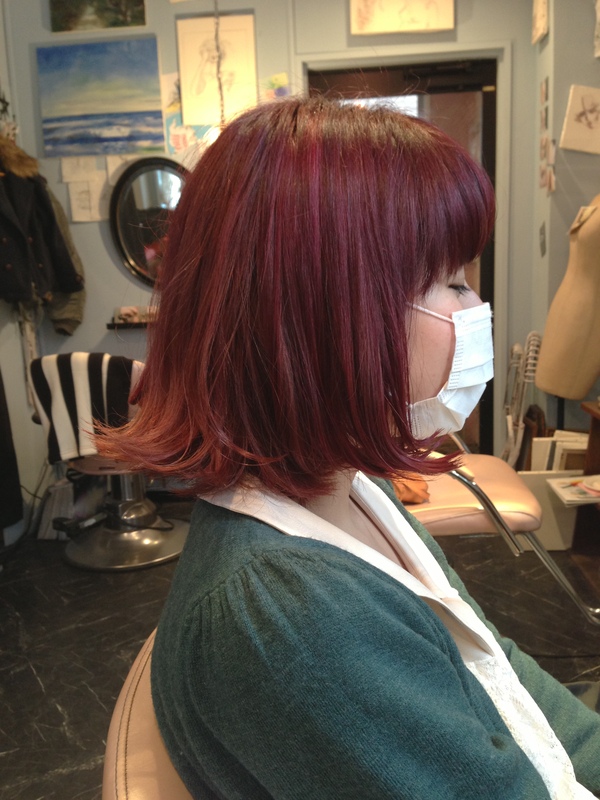 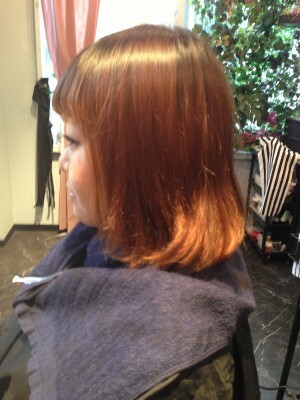 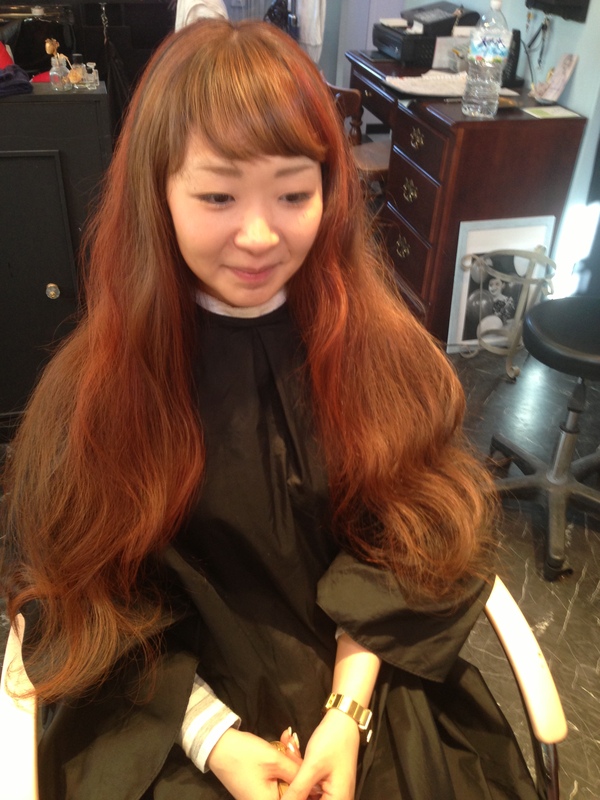 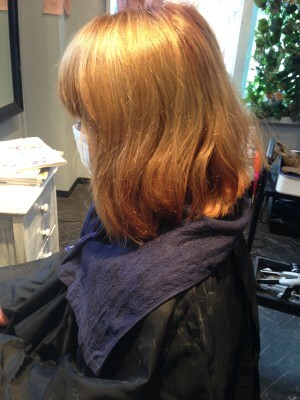 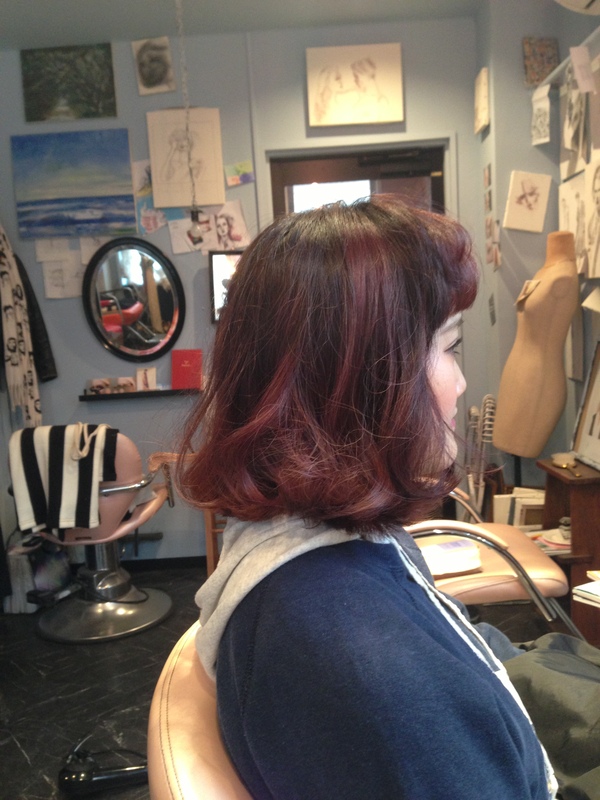 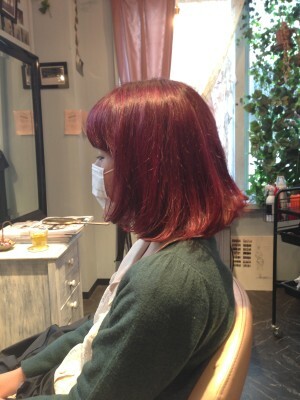 I want to introduce this style.I changed her hair color gold to red!That`s beautiful! 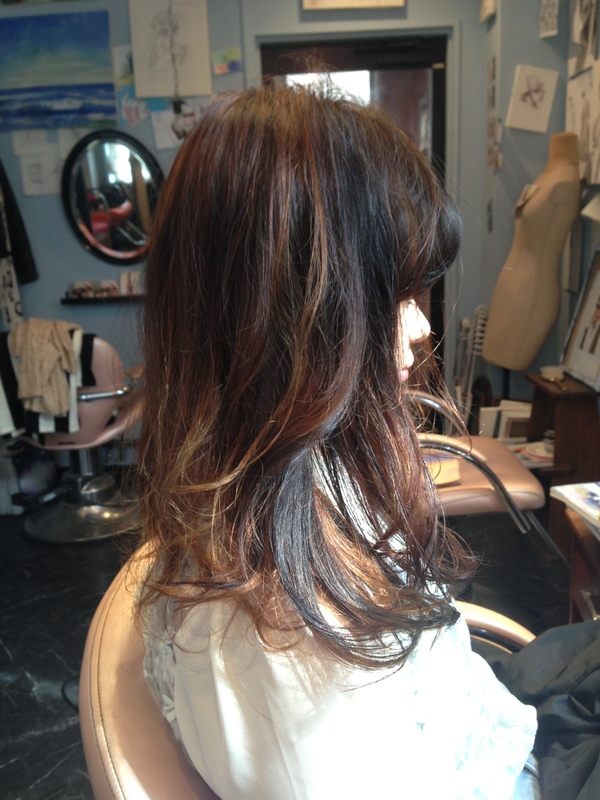 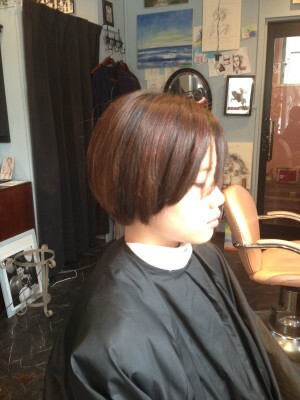 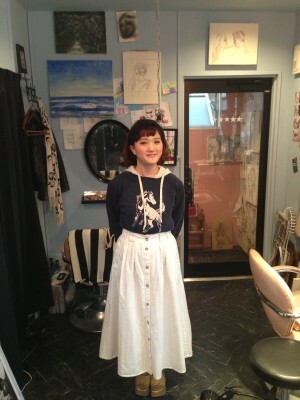 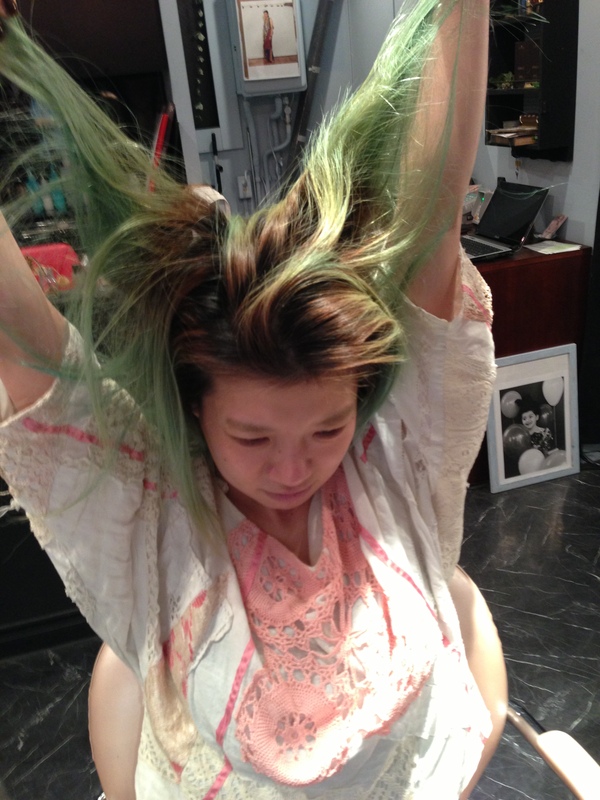 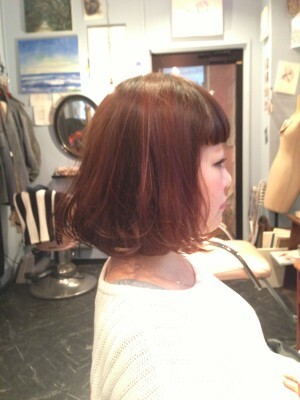 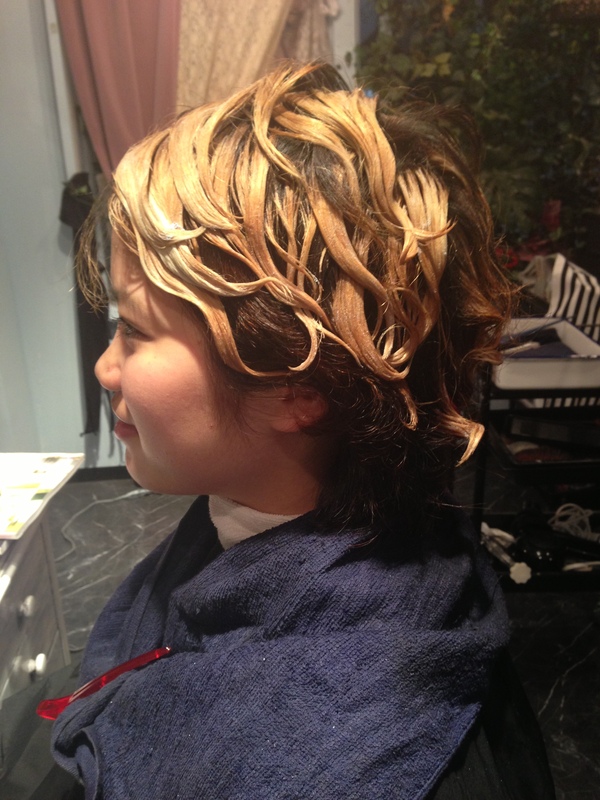 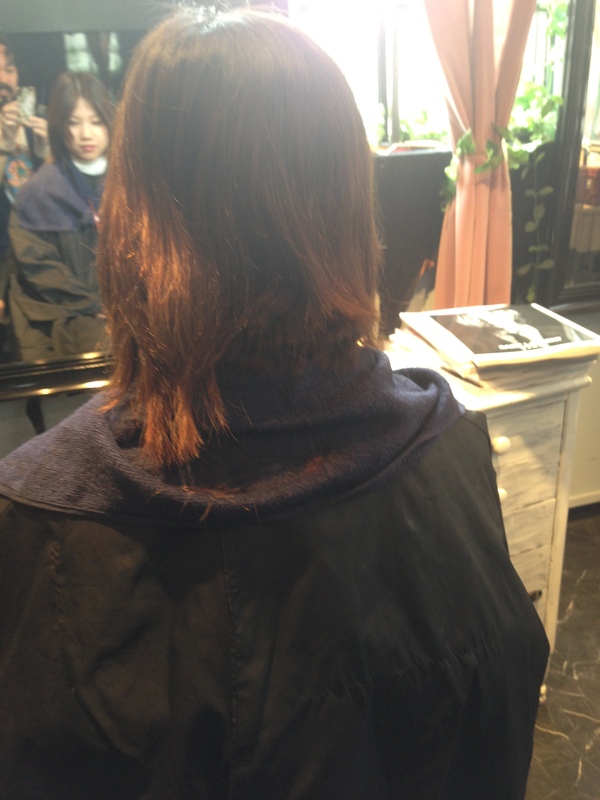 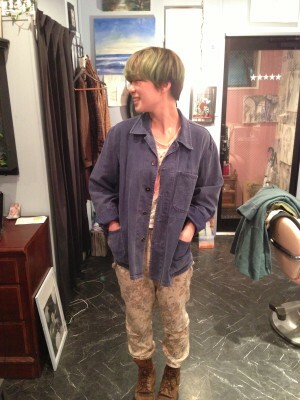 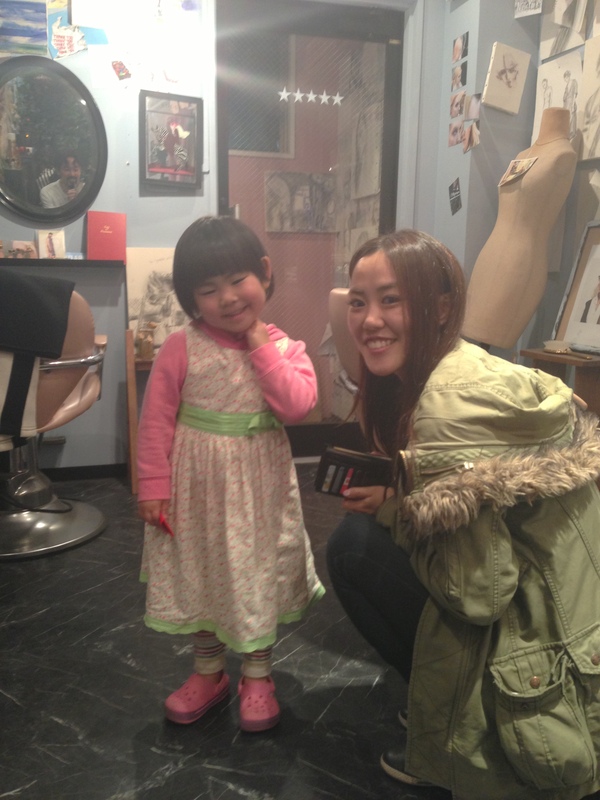 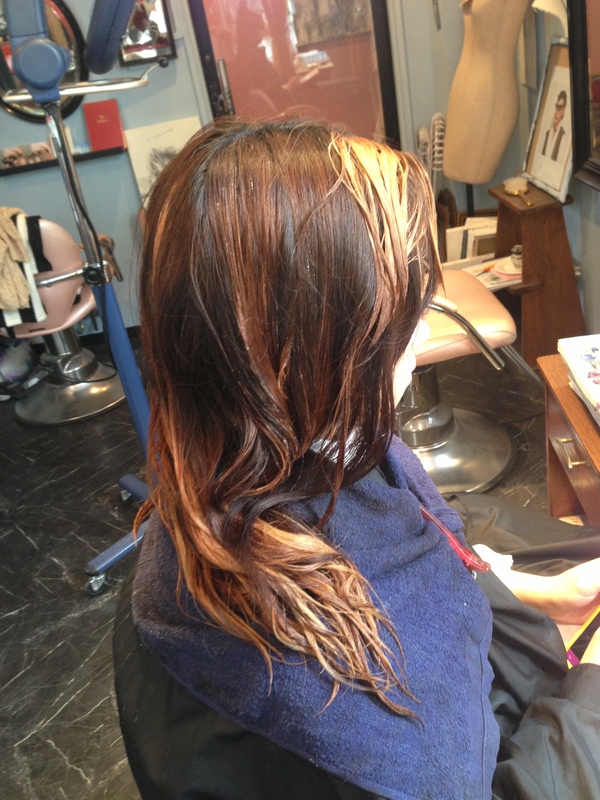 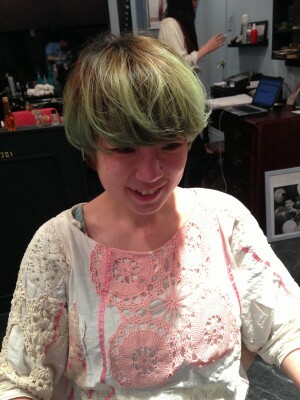 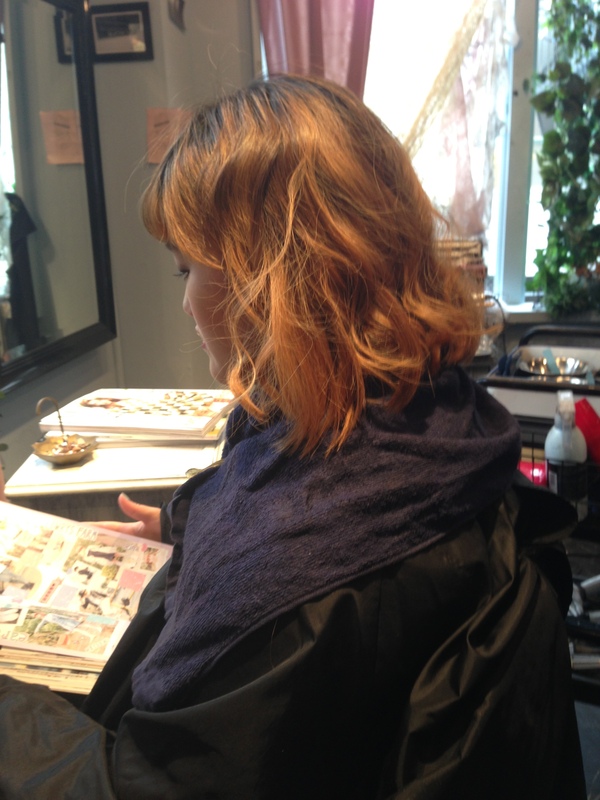 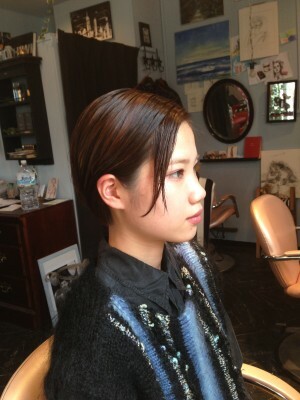 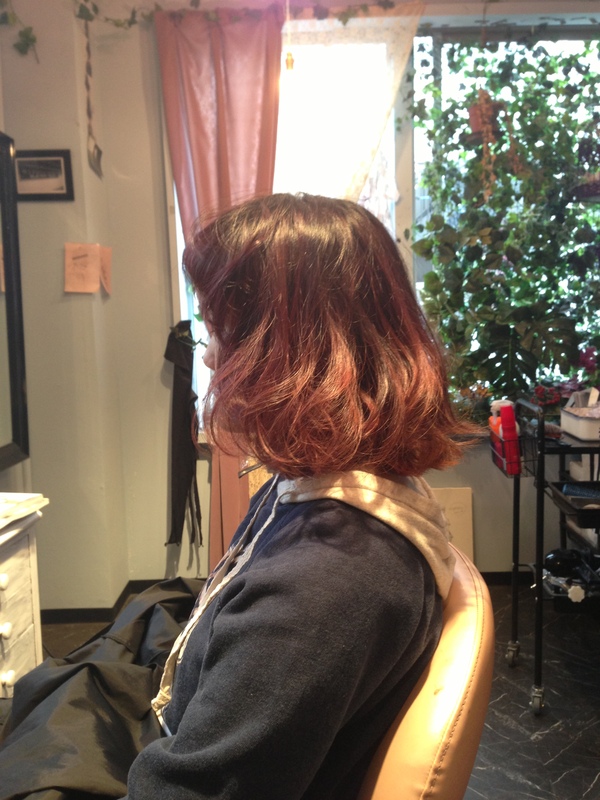 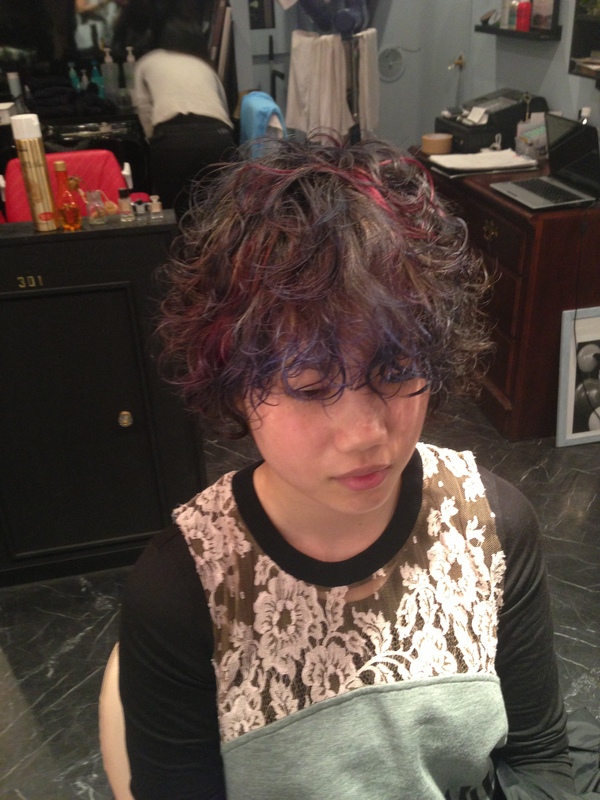 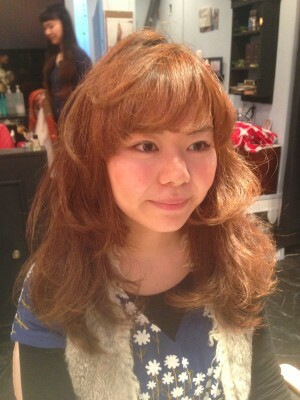 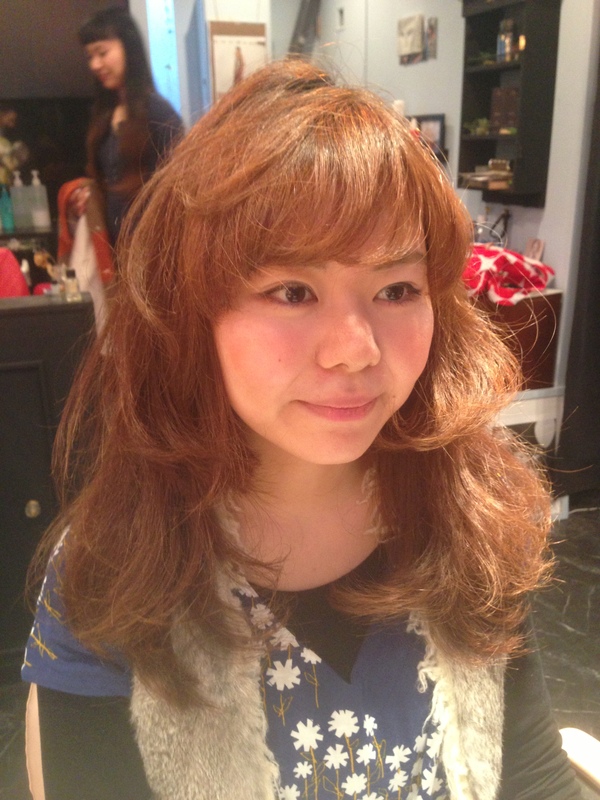 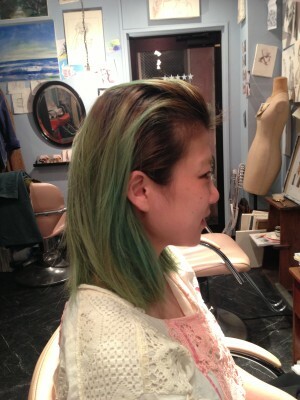 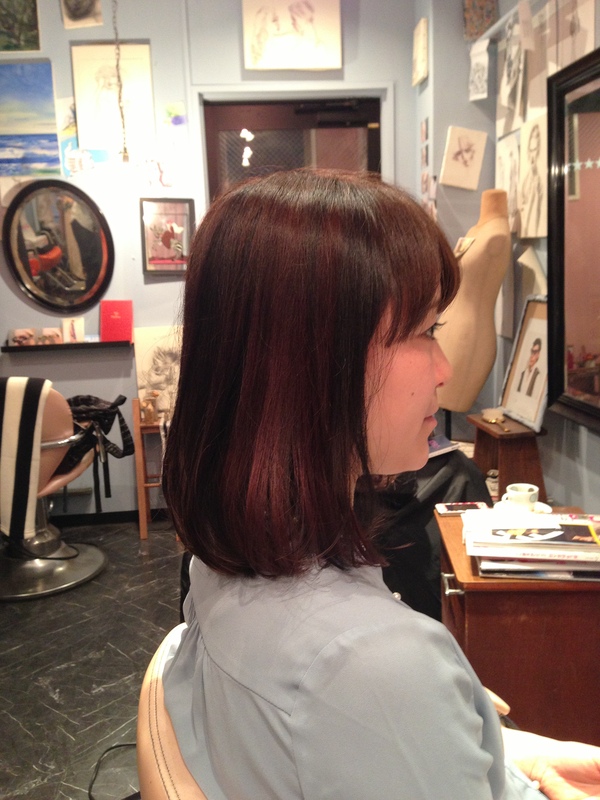 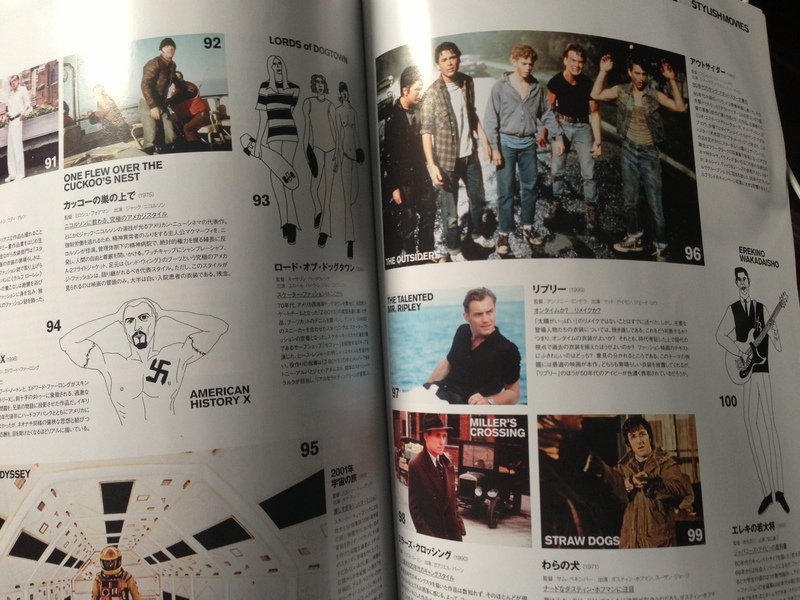 again!We introduce these styles.both pictures good.my salon was crowded this week and today.We`re happy! 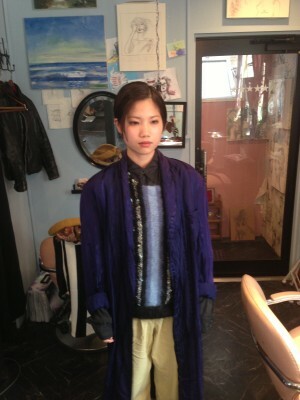 Today`s weather cloudy.I want to introduce these good photos.Please check hair style!both great hair styles! I dyed her hair,with gold,dark blue,brown,and black! 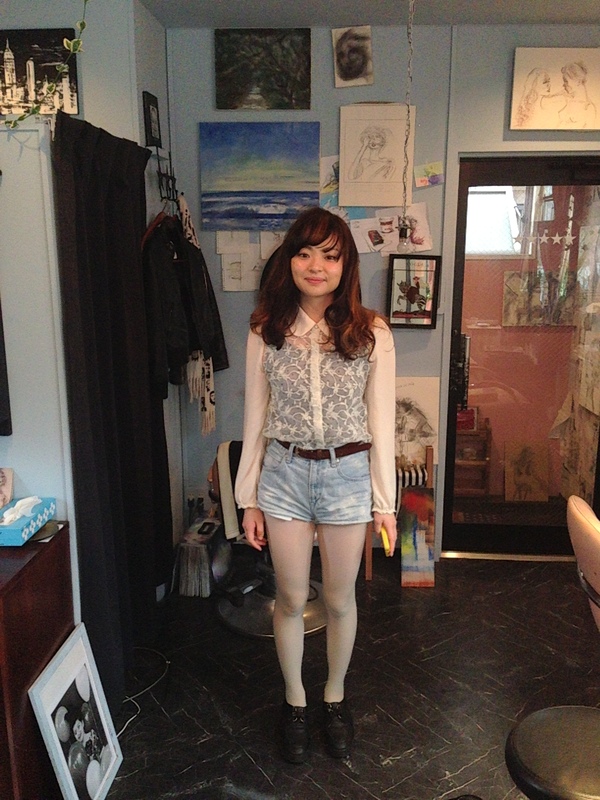 Today`s weather very hot.I want to go out!! 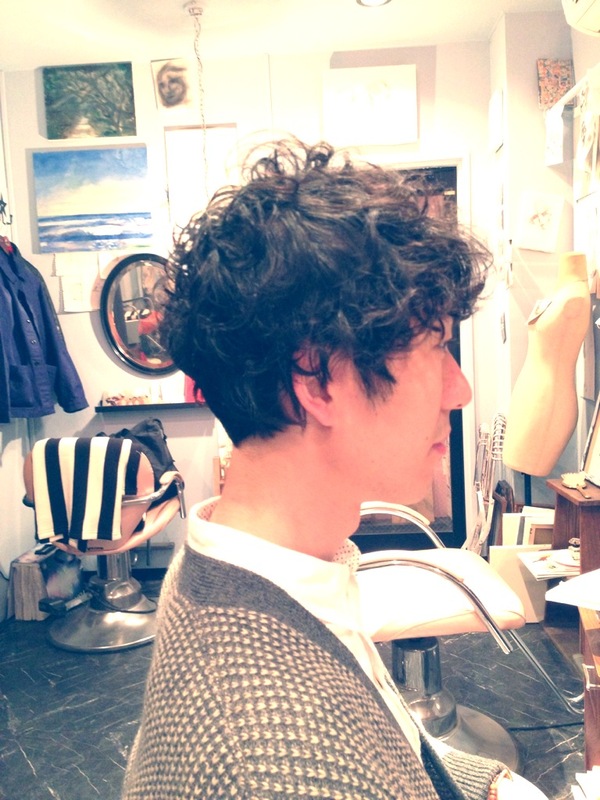 Today I want to introduce his hairstyle. 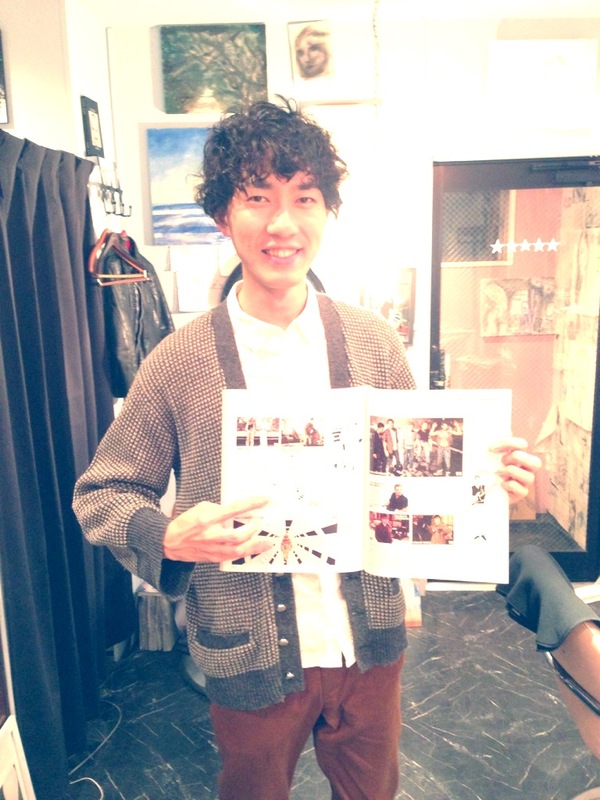 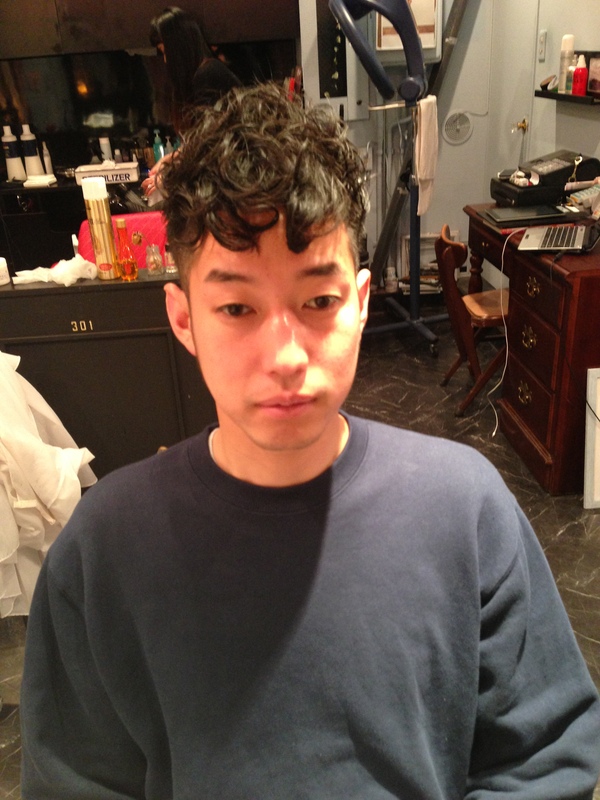 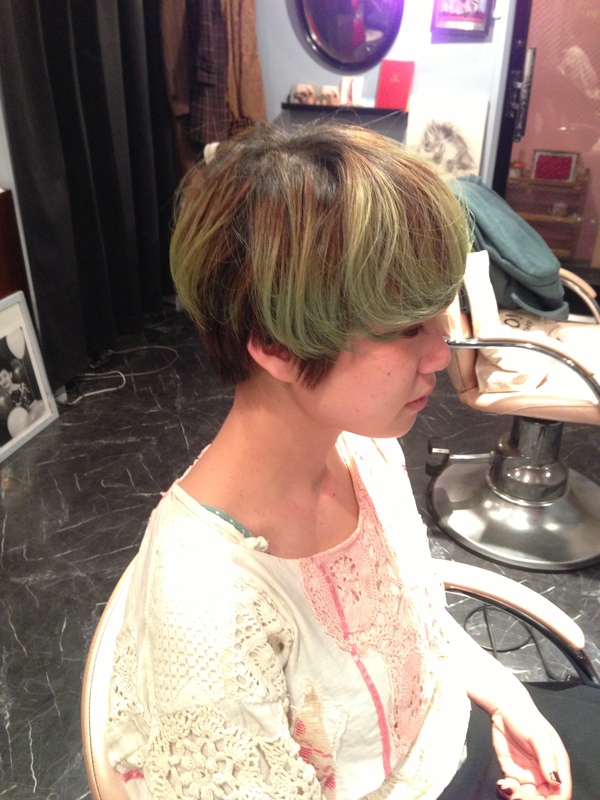 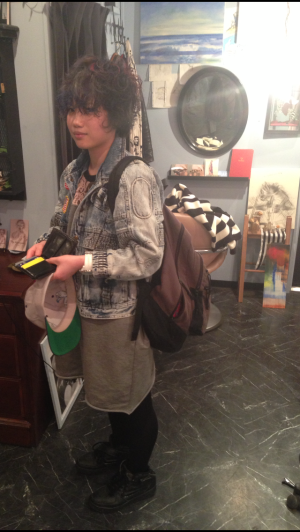 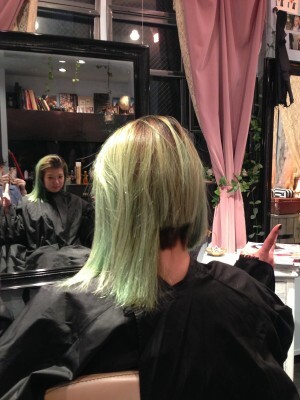 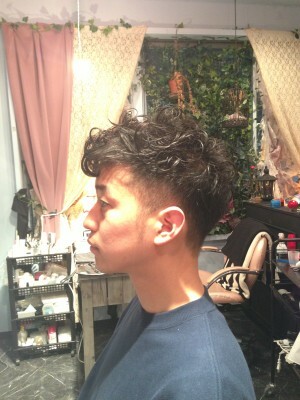 He`s Czecho No Republic`s member.His name is Rui Yagai.I changed his hair!It`s cool! 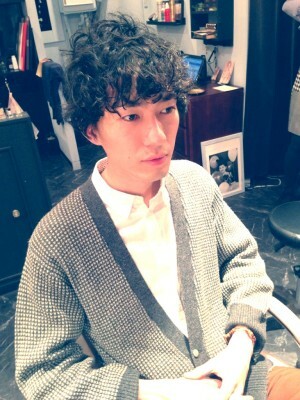 and Tomorrow Czecho`s live!! 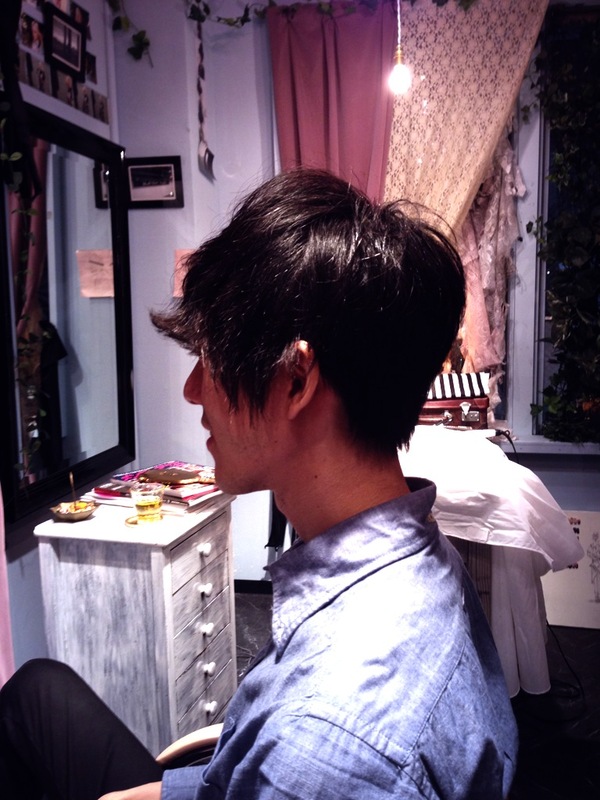 !I want to go live. 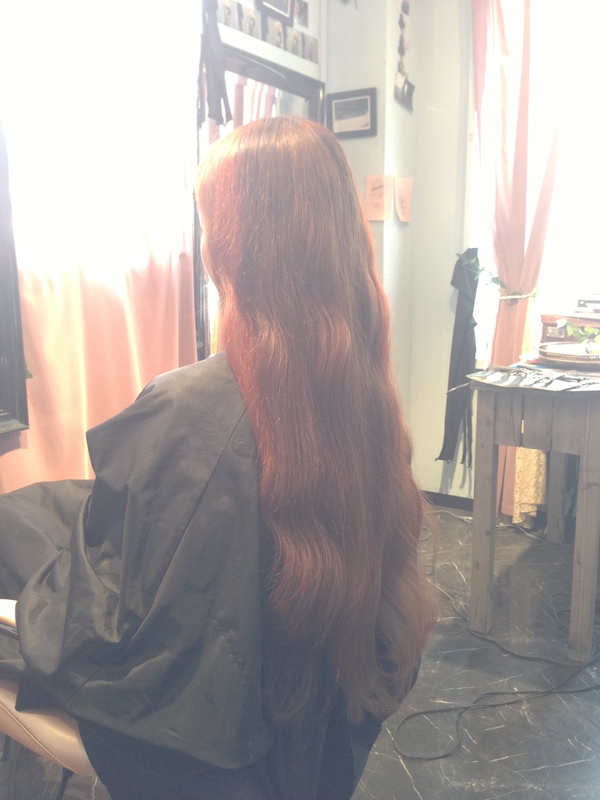 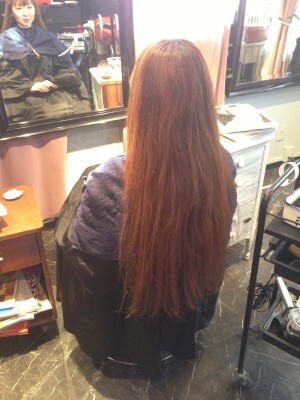 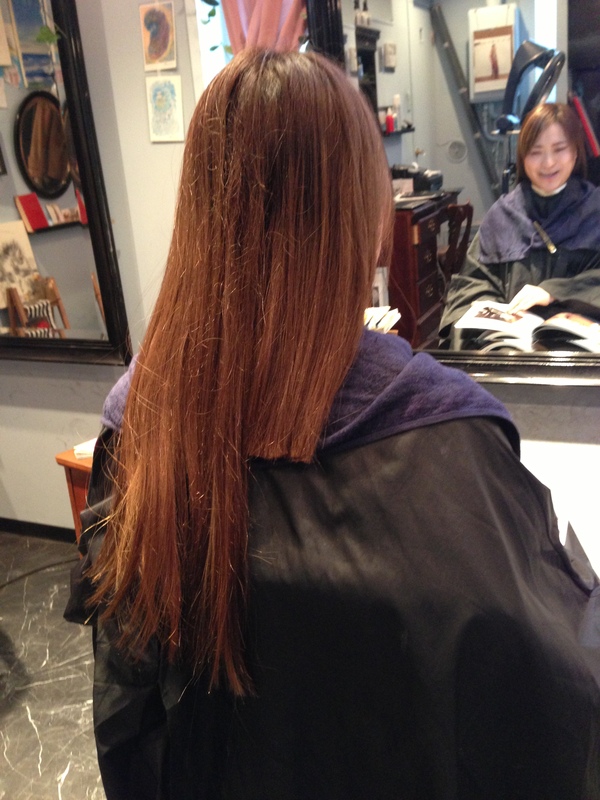 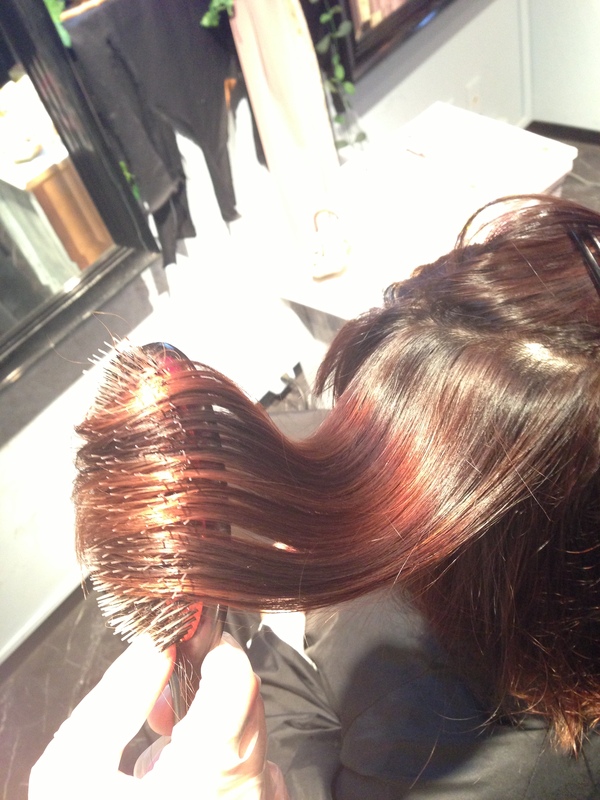 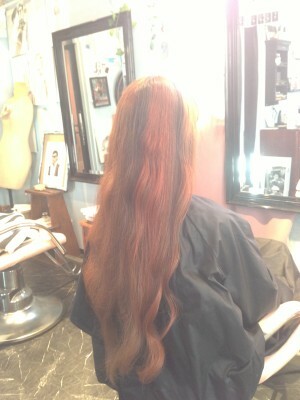 Super long!hair.I dyed her hair with orange,gold,green,blackcolor.It`s beautiful. I introduce this style!so cool!I changed her hair style longhair to short!You can see that. 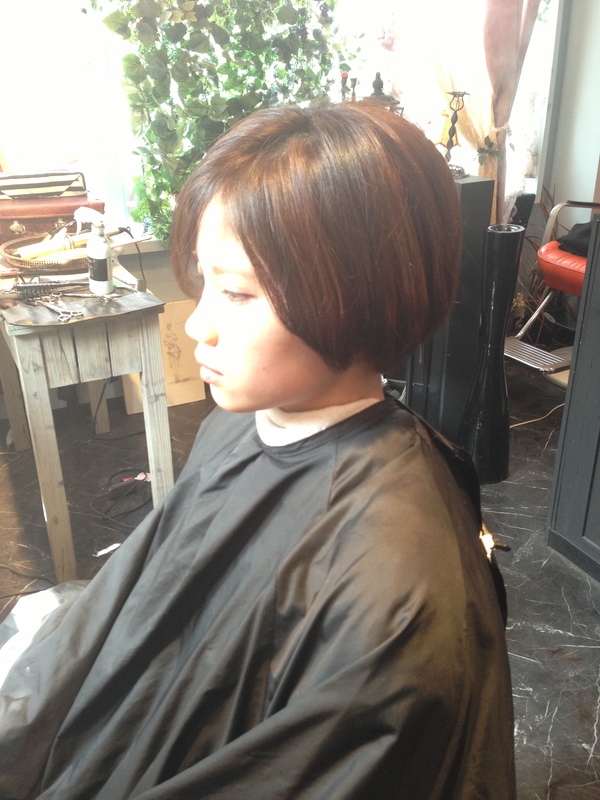 Today`s weather very good.I want to go out!! 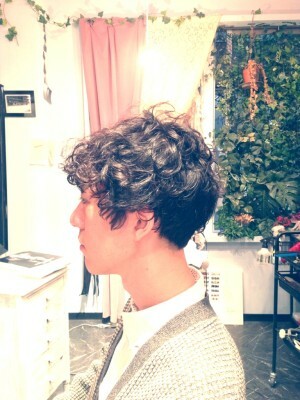 Today Weather is so good!I feel too. 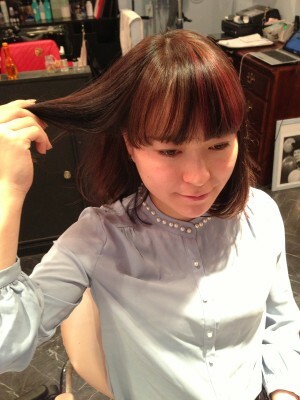 This is the busiest time of the year for us.We keep going to the end this month!Have a enjoy today!